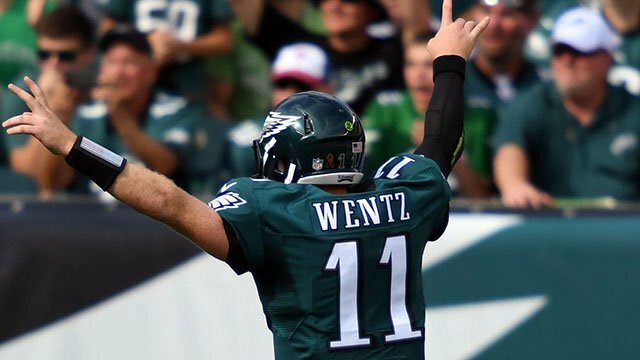 Sunday Night Football Preview: Dallas Needs This One…But Can They Upset Philadelphia? Dallas Cowboys fans knew the road was going to be a lot tougher this season. After winning the division last year, their schedule was going to get tougher. But eventually, they would have to do without the services of running back Ezekiel Elliot. Sure enough, in their first game without him last week, they lost. But an argument could be made that the loss was much more about the absence of linebacker Sean Lee and offensive tackle Tyron Smith than Elliot. Smith may play this week, but that is still up in the air. Lee, however, is expected to miss a few weeks. While every team will not be equipped to take advantage of their absence like the Falcons did, the Philadelphia Eagles certainly are. The Eagles defensive front is one of the best in the business. If Chaz Green is asked to block Vinny Curry or Derek Barnett by himself, the end result could be as ugly as it was last week against Adrian Clayborn. But if the 5-4 Cowboys want to stay in the hunt for a wild-card spot, they need to do more than figure out how to block the Eagles defensive line. They have to figure out how to slow down arguably the hottest quarterback in the league not named Tom Brady, Carson Wentz. Wentz has done a great job getting the offense to generate yards (No. 4 in the league with 377 yards/game). Only the Rams are doing a better job of putting points on the board this season (Rams—32.9 points/game; Eagles—31.4 points/game). While Wentz and the passing game has been getting most of the attention, the Eagles have one of the best run-games in the league this year as well (No. 4; 136.8 yards/game). So, when the latest editions of one of the best rivalries in football kicks-off Sunday night, who’s going to win? 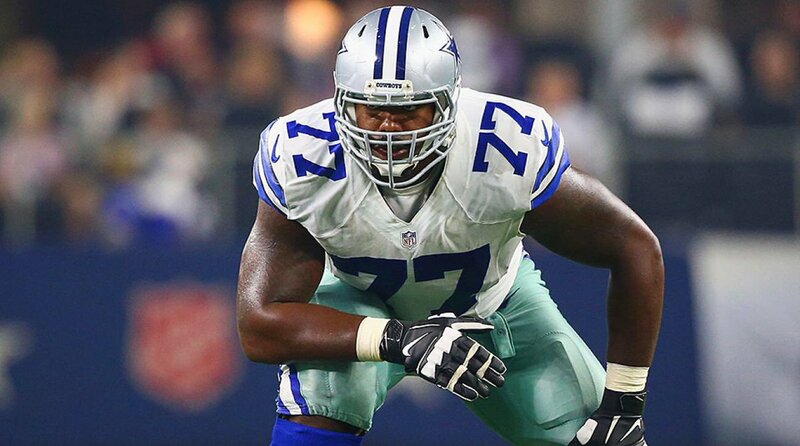 Whatever odds the Cowboys are going to have will depend on whether Tyron Smith can play. Without him, the run game still generated 100 yards, but the passing game didn’t stand a chance. Maybe if the Cowboys still had a runner like Ezekiel Elliot in the lineup, they could get by without Smith. But for the next few weeks, it will be Alfred Morris, Rod Smith, and Darren McFadden. If Prescott can get time to throw, there is a good chance he can get the offense moving. The Eagles defense is the best against the run this season (66.4 yards/game). But they struggle against the pass (24th; 249 yards/game). Dallas has a quality group of receivers and Prescott often seems to be at his best when targeting the intermediate to short routes. Of course, the harder part for the Cowboys will be stopping the Eagles offensive machine. Without Sean Lee in the lineup, Dallas will need Jaylen Smith, Anthony Hitchens, and/or Justin Durant to step up and have a big game. It wouldn’t hurt if DeMarcus Lawrence could pad his league-leading sack total with a few well-timed hits on Carson Wentz. After watching how the Cowboys played against Atlanta, it is hard to have faith that they will be able to figure out how to win with key players like Sean Lee, Tyron Smith, and Ezekiel Elliot out of the lineup. Losing those guys makes the margin of error razor-thin, but the Cowboys have yet to play any better. Philly, on the other hand, is playing extremely well right now. It is hard to imagine them stumbling against a reeling Dallas team. Oddsmakers have made the Eagles a 3.5-point favorite. Dallas may be able to put together a complete, near-perfect game, but don’t count on it.